At a certain point in time, the United States realized that the skies above were an important aspect in war and defense of our nation. While we continue to watch as the military continues to spread their presence in the skies and into outer space, I wanted to take a look back to the beginning of militarizing the skies. We owe a lot to those who served in the Army Air Corps. Today, you will learn more about this past United States military branch. In today’s post, I am going to share the top 11 Army Air Corps facts. So scroll down and reflect on the history that started our rise to the skies. Not called the Army Air Corps yet, this aviation branch of the United States Army was created as United States Army Air Service in 1918. The start had approximately 280 airplanes, slightly over 1,000 enlisted soldiers and about 130 officers. 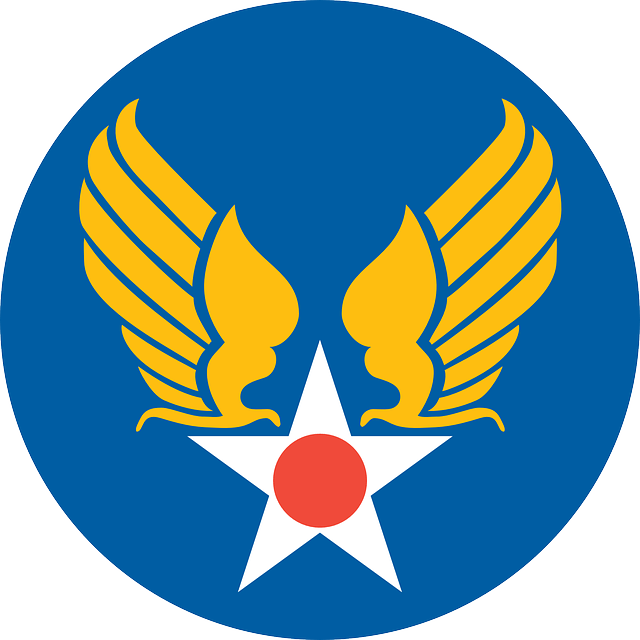 U.S. Army Air Service became the Army Air Corps in 1926. This name change was a result of disagreements in the Army that ground forces should control the air units. This was a compromise, but the Air Corps’ primary duty was still support of ground forces. The first commander of the Army Air Corps was Major General Mason Patrick. In 1934, there was a huge mail scandal that involved the postmaster general and several airlines. The Army Air Corps was called on to do mail delivery until everything was sorted out. In 1931, The Army Air Corps put the Air Corps Tactical School at Maxwell Field, Alabama. They provided a 36 week course for officers that included military aviation theory. Army Air Corps Fact #7: Suicidal? Being in the Army Air Corps was considered nearly suicidal. To complete the required 30 missions, your odds of being killed was around 71%. The idea of dying from a fart just does not sound like my idea of a death I would want on the records. You see, when planes quickly ascended to 20,000 feet in non-pressurized units, internal gas could expand to 300%. 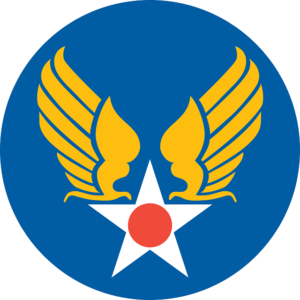 In 1941, the Army Air Corps became the United States Army Air Forces and soon after, became a separate military arm of the United States military. The actual Army Air Corps continued to be a combat arm of the United States Army until 1947 when it was abolished. Glen Miller – Famed band leader Glen Miller wanted to serve and was accepted by the Army Air Forces. In 1944, the plane he was on disappeared and Major Glen Miller was never found. Charlton Heston – Before playing Moses, Heston joined the U.S. Army Air Forces in 1944 as an aerial gunner. Jimmy Stewart – This great actor enlisted in the Army Air Corps in 1941 and trained as a pilot. In 4 years, Jimmy went from Private to Colonel and in 1959, he became a Brigadier General. Clark Gable – He served in the U.S. Army Air Forces and received the Distinguished Flying Cross. Gene Autry – The great country musician was inducted into the Army Air Forces in 1942. As a pilot, he hauled fuel. Gene Roddenberry – From Star Trek fame, Gene was with the Army Air Corps as a combat pilot. Charles Bronson – He was a tail gunner with the Army Air Corps before he was killing people on screen. There you have the top 11 Army Air Corps facts. Do you have any other facts you would add to this list? Do you have any questions? I know I learned a lot from researching this post. I hope you learned a little more about how our Air Force came to be from today’s post. Please share it with your social friends. Thank you.